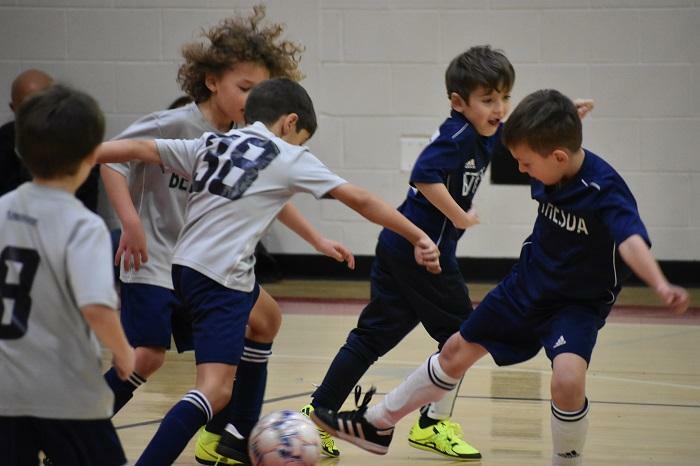 The 2019 Bethesda Futsal Cup is set to kick off next month! Teams from around the area will take to the courts to engage in one of the fastest growing games in the country. Location: St. Andrew's Episcopal School (8804 PostOak Road, Potomac, MD, 20854). Matches will be held at the Student Center on campus. Parking is available as you enter campus (It is on the right hand side and is labeled 'Athletic Parking'.